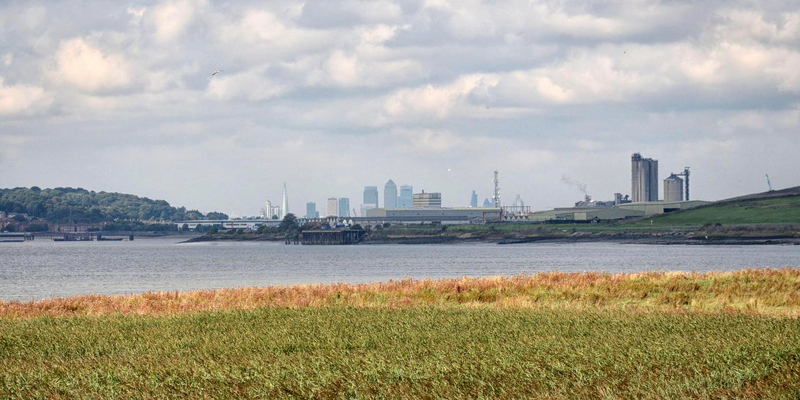 A short, easy walk from Purfleet Village to Rainham Marshes, with picnic. 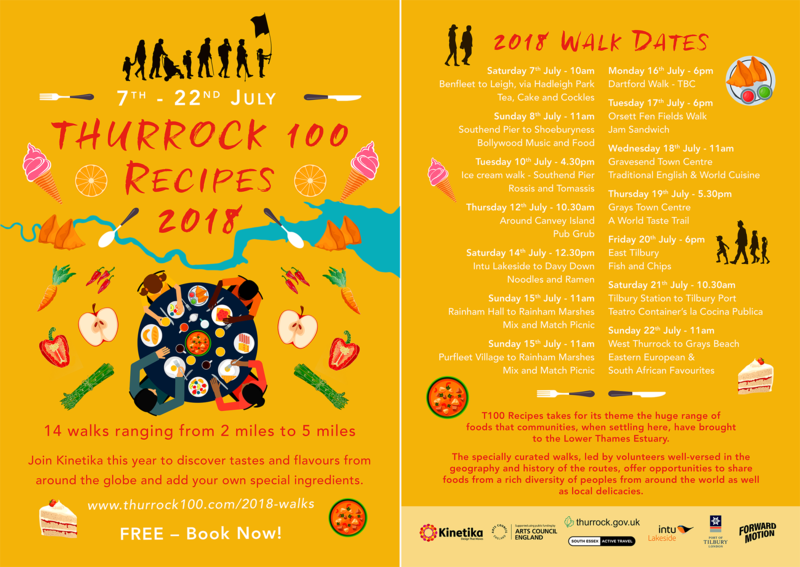 Starting this short walk at Purfleet Station we heard about the food grown on local farms, “the famous whitebait suppers” and the award-winning village school famous for its amazing apples. 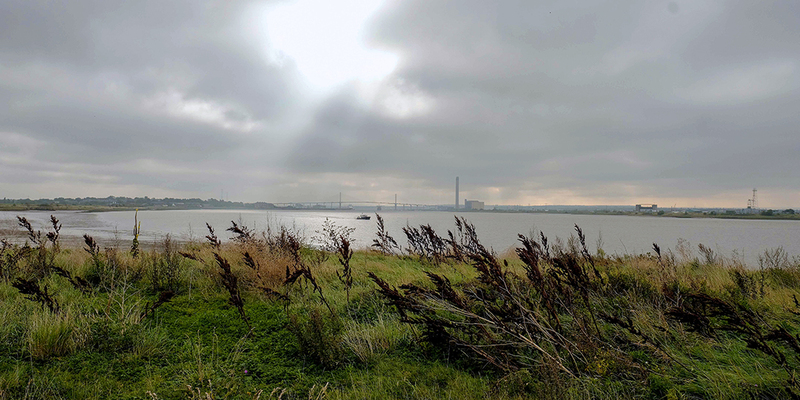 On the way to Rainham Marshes we were treated to some real local history from Mike Ostler who has extensive knowledge about the area. 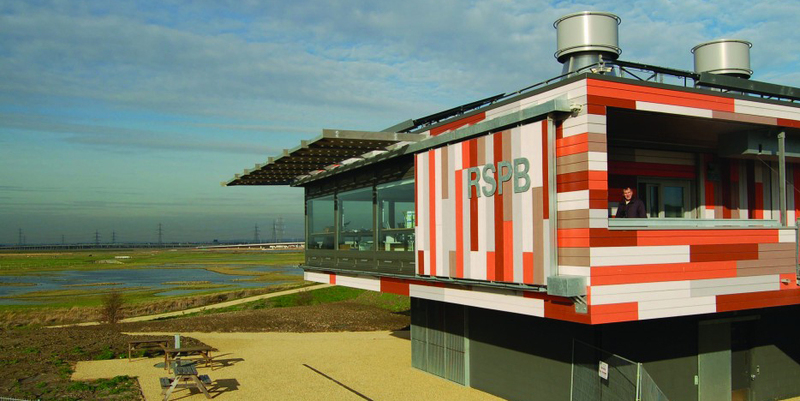 At lunch time we met the walkers from Walk 6 and enjoyed a picnic at the RSPB Visitor Centre all together. Many thanks to Mike Ostler for leading this walk and telling us such interesting tales! 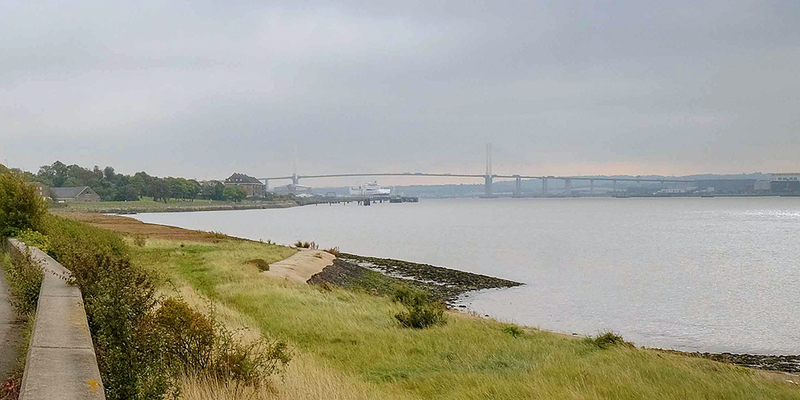 Optional walk back to Purfleet Station via Purfleet Heritage Centre: 2:30 p.m. 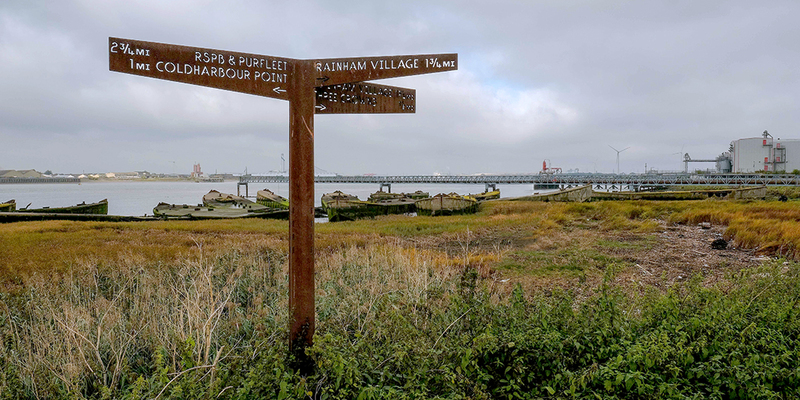 The walk from Purfleet Station to Rainham Marshes is accessible. The walks are on pavement or footpaths.